e-Commerce Website Design Can Help You to Maximize Profit! 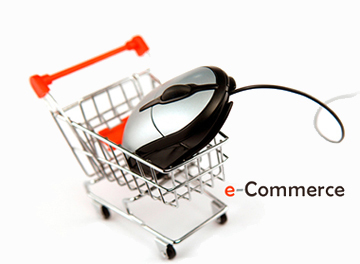 eCommerce is a term used for any type of business that involves the transfer of information through the Internet. It includes a wide range of businesses from retail sites to trading products and services between companies. An eCommerce website is a tool used in these types of transactions and it's an application which enables clients/customers to buy/sell products or goods through secure channels. SoftHues Web Development Company can empower you to manage your online store easily and quickly. We will aid you in providing the best customer service and give your end-users a unique experience. Allow us to educate you on how to run your business online and how to generate revenue.